Working with Celebrity Chef, by creating 3 unique dishes using our honey. Go Pure collaborating with Brass Barre for their student graduation night. 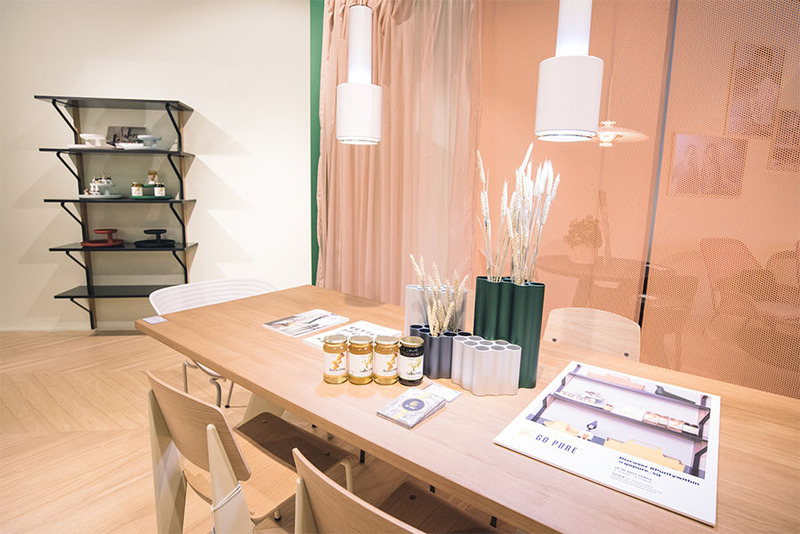 Collaboration with Grafunkt Furniture, Poke Doke & Bohemian Spa Scrab. Teaching how we could do things at home using the most natural ingredients to formulate either food or body spa. 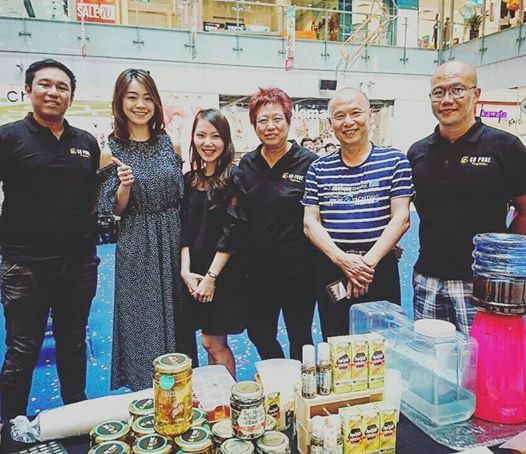 MediaCorp invited us to be in their health show fair. 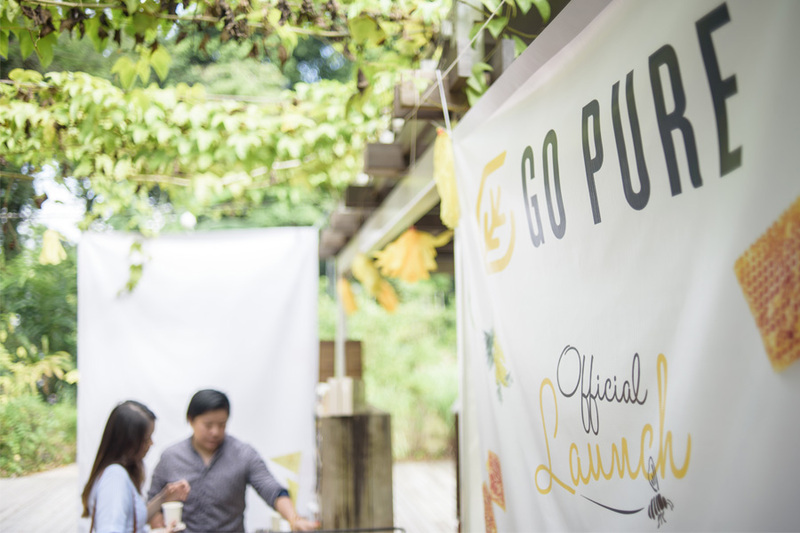 The Launch of Go Pure. Go Pure focus on premium qualities products like Honey, Royal Jelly, Bee Pollen, Propolis, Manuka's Cosmet & Enzyme. Go Pure Official Launch in 2017, the goal of the company is to bring Singaporean using natural products for better health. Hand in hand with the collaboration of health gurus like Gyms instructors, Yoga instructors and many more. 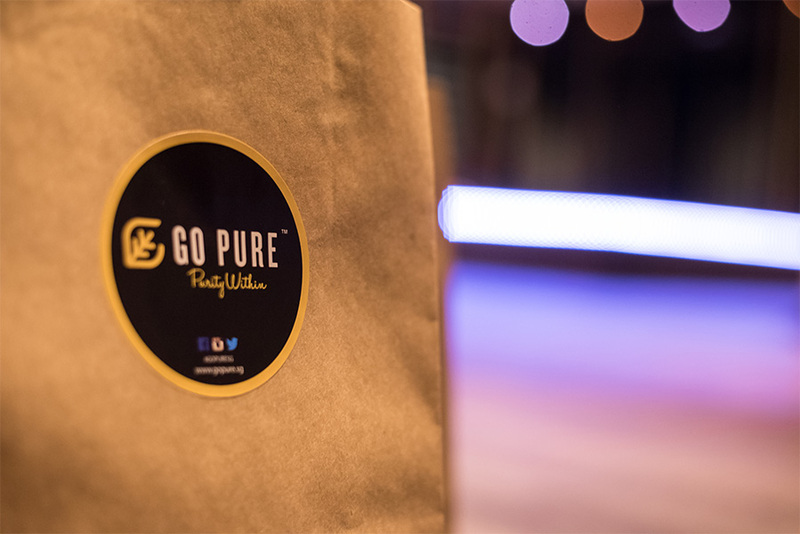 Go Pure is moving towards a lifestyle brand which will bring your health back on track. 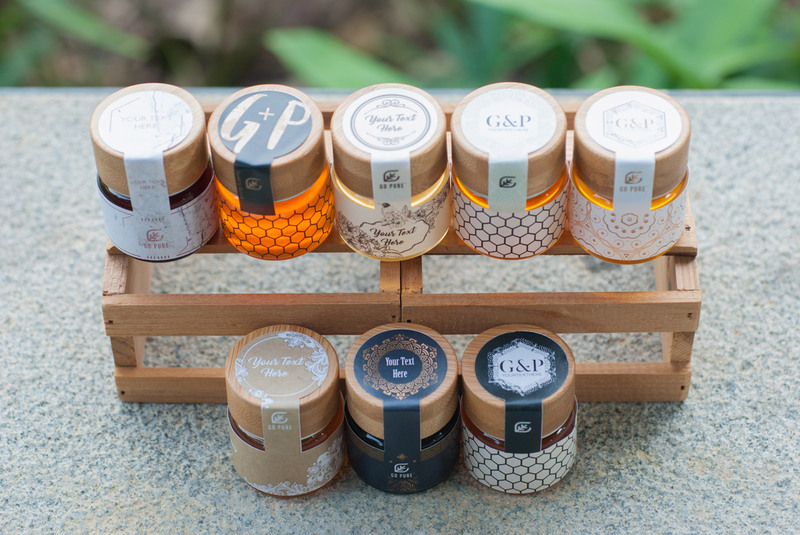 GO PURE Established by the brainchild of its founder, Mr. Johnson Koh, who holds a Diploma in Apitherapy. 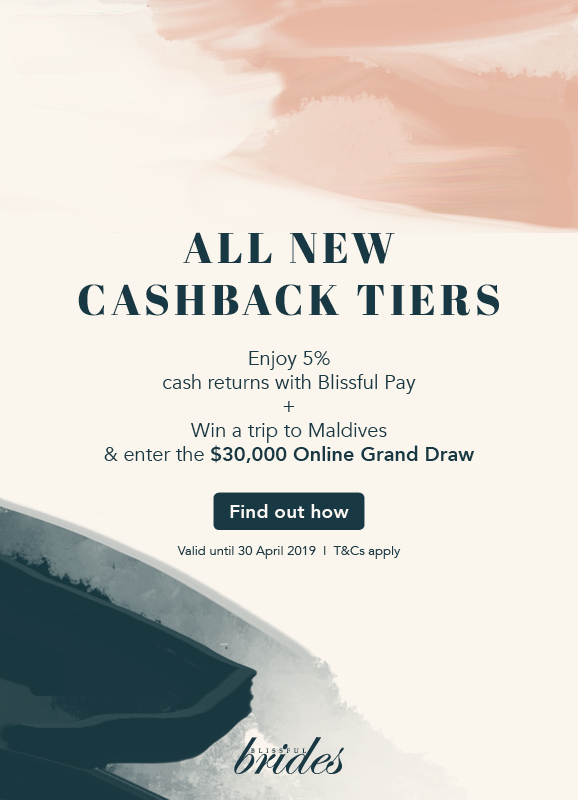 GO PURE is driven by his infectious passion to help the people around him to live a better and healthier life in Singapore and beyond, as well as contribute to the community. GO PURE aspires to achieve great health from great products and thus, we continuously source around the world for the best honey, propolis, royal jelly and bee pollen, so as to deliver the quality results whilst maintaining affordable prices. 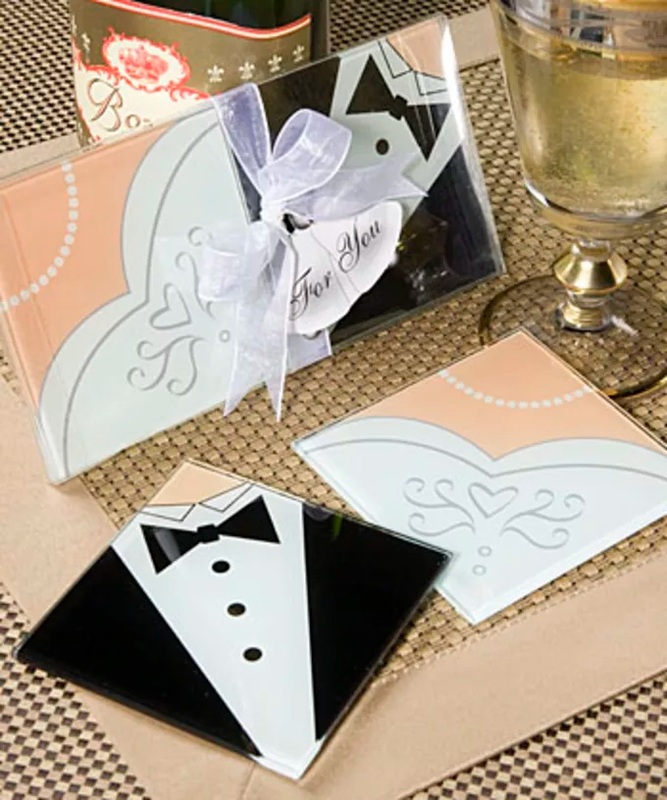 Our client has ordered 405 wedding souvenirs. 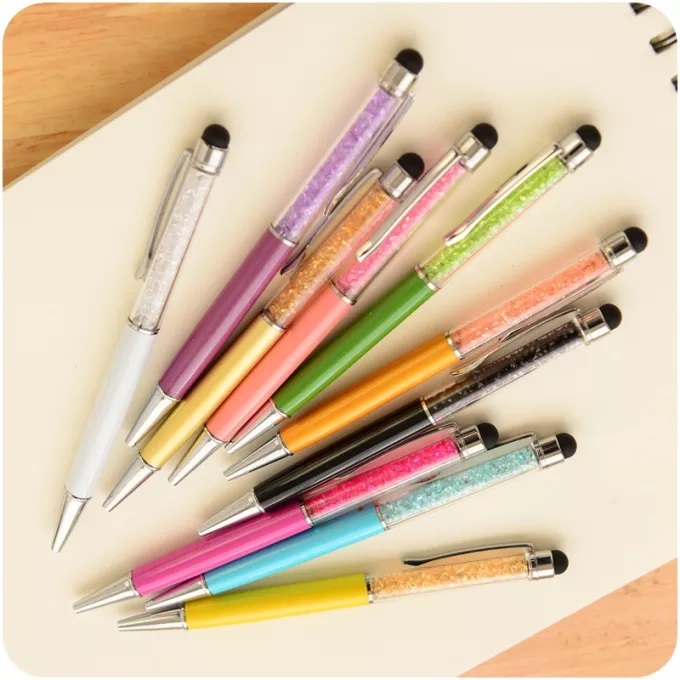 The items are Swarovski Pen in Blue and White color. We provided them the ribbons and the transparent boxes in order to make the items look more beautiful. Morover, we also provide the thank you card, so the guests can remember this souvenirs belongs to. Alex & Henny trusted us in providing them the best wedding favor. We made in from scratch, from their invitation cards, thank you card, and tied the ribbon into their souvenirs. It turns out they loved their favors so much. 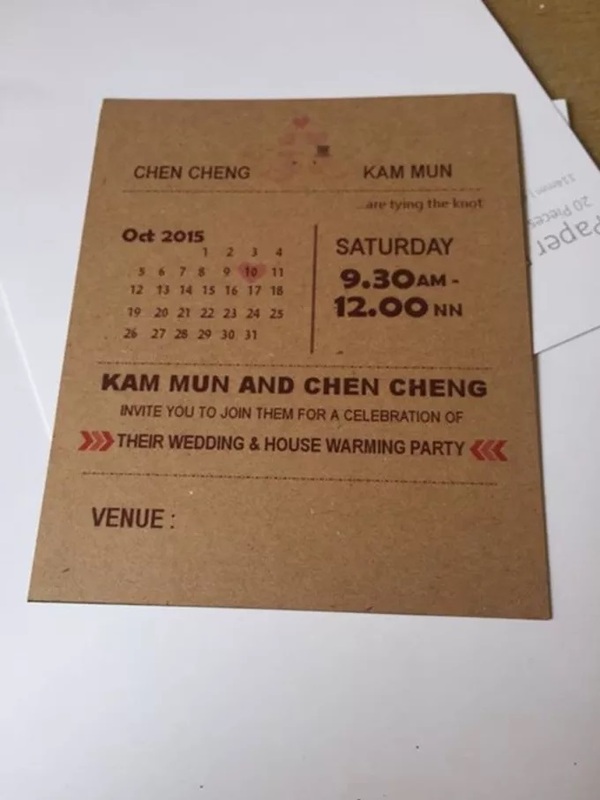 They not only order for Singapore one, they also ordered for their wedding in Indonesia. 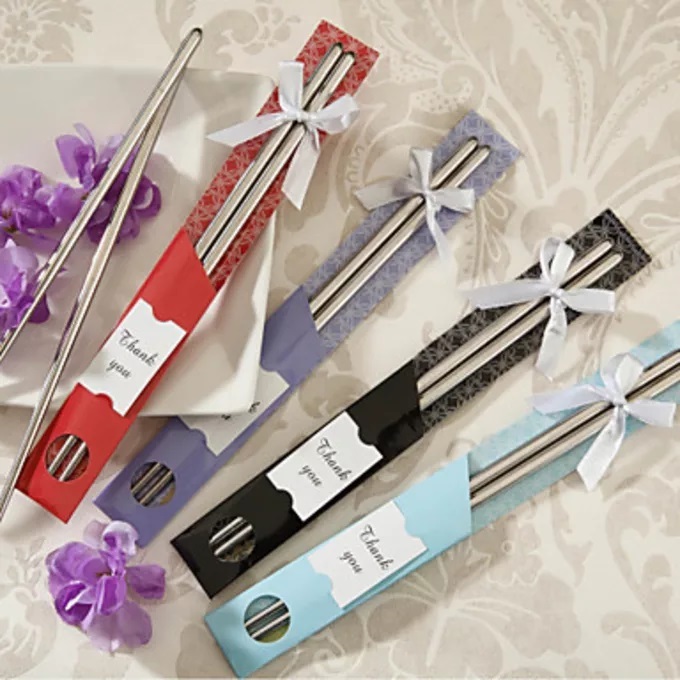 The Bride chosen chopsticks as their wedding favor. As their wedding is a simple ROM Wedding, they would like to give something special and different for their guests and something useful. Therefore they choose chopstick. In order to make it special, the thank you note we changed into the couple's name and their wedding date. We also tied ribbon to make the packaging even more beautiful. 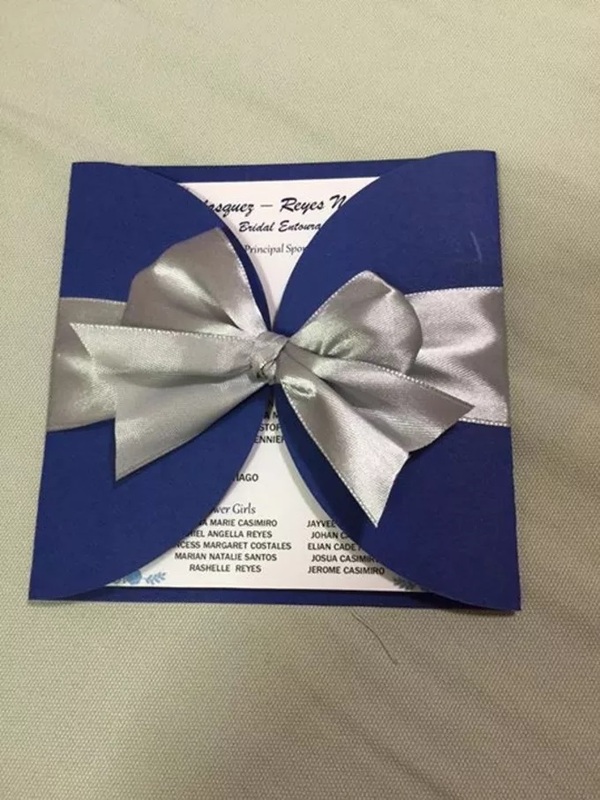 Our client request for this invitation for their wedding and in the same time to celebrate their new home. I love this rustic design and it make me feel so vintage and in the same time kinda elegant to use for wedding invitation. What's more special is the small little heart shape that tie together that make me feel this is some kind of union of the two love together.